best superfood for busy lives. Autoplay was prevented. Please click the play button. 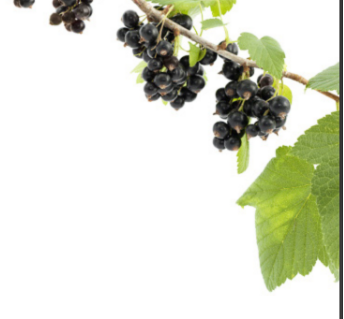 How are New Zealand Blackcurrants activating better lives? 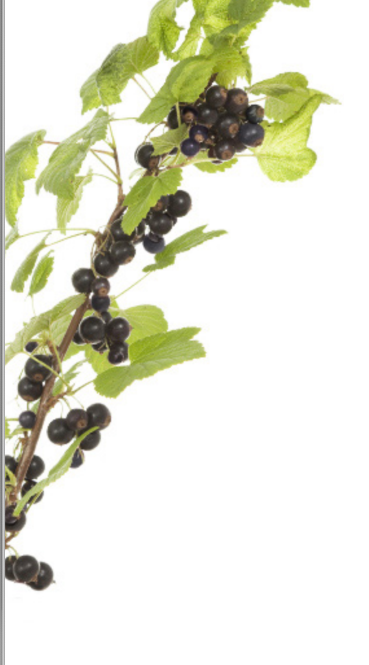 New Zealand Blackcurrants are rich in active compounds. Research is revealing that benefits including endurance, recovery and mental performance are associated with anthocyanins, a major antioxidant compounds. Research shows that New Zealand blackcurrants rank significantly higher in levels of antioxidant activity than other fruits. They appear to help the body’s own response to oxidative stress and conditions such as cardiovascular disease, asthma, diabetes and age related degenerative diseases. 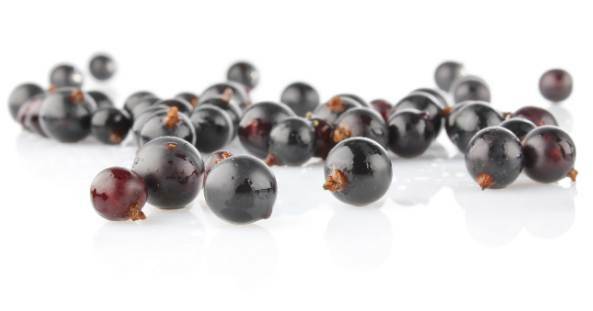 You’ve always known that New Zealand Blackcurrants are good and now a growing body of global research is getting to the bottom of why. New Zealand blackcurrants are being proven time and again to provide real benefits for people who want natural foods that give their brain and body the boost to live the life they want, every day.